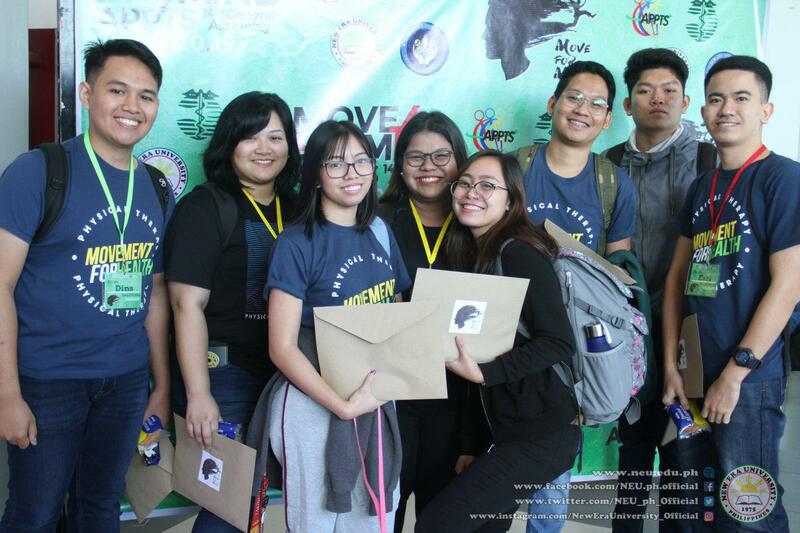 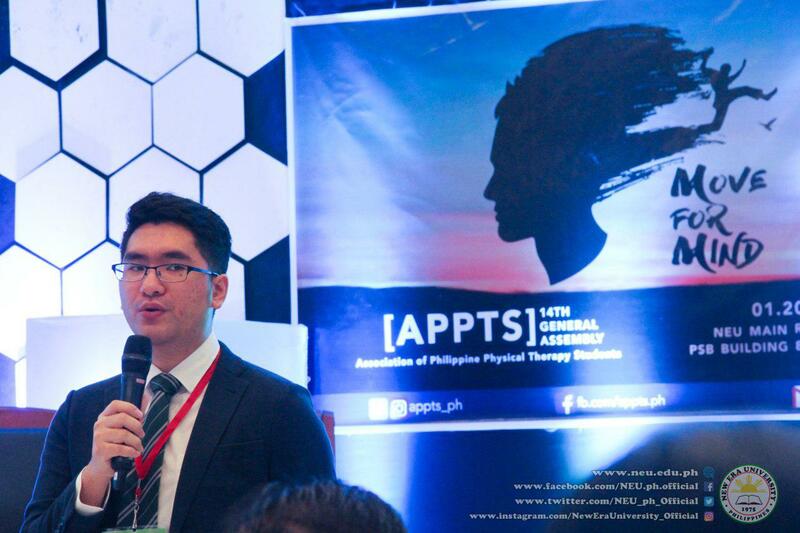 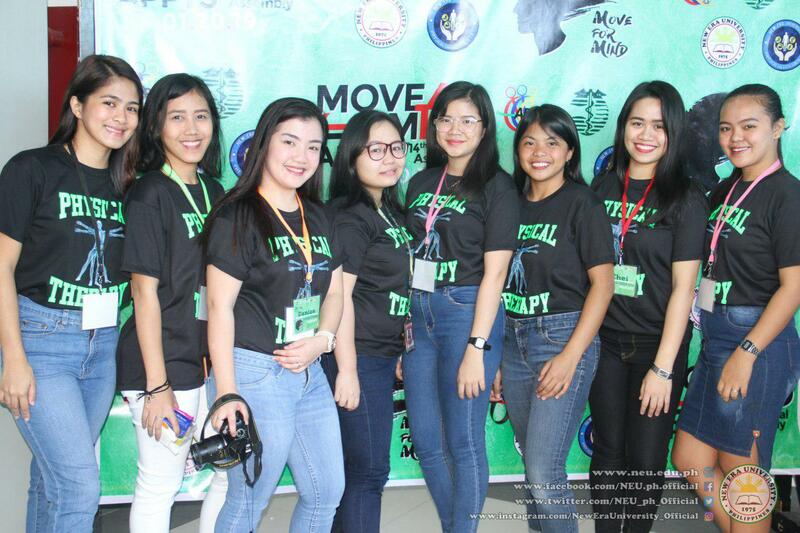 The Association of Philippine Physical Therapy Students (APPTS) successfully held its 14th General Assembly, 'Move for Mind', at the Professional Schools Building in New Era University last January 20, 2019. 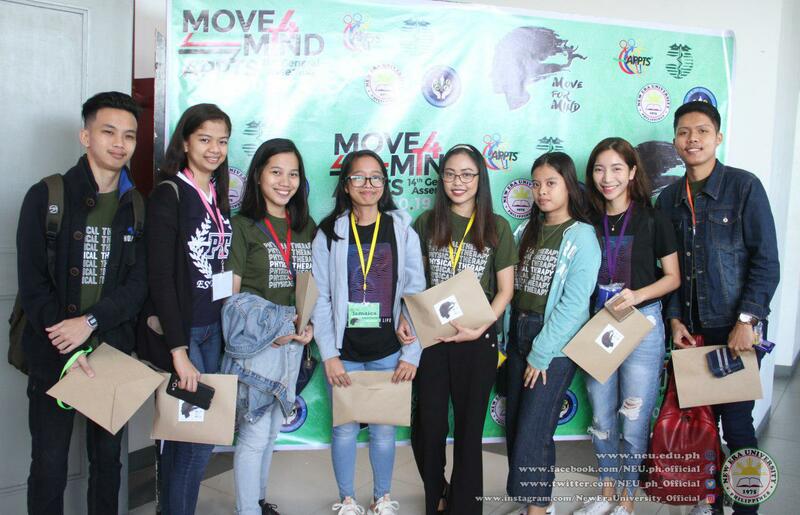 17 schools participated, including schools from Metro Manila, Cagayan, Cebu, Laguna, Cavite, and Batangas. 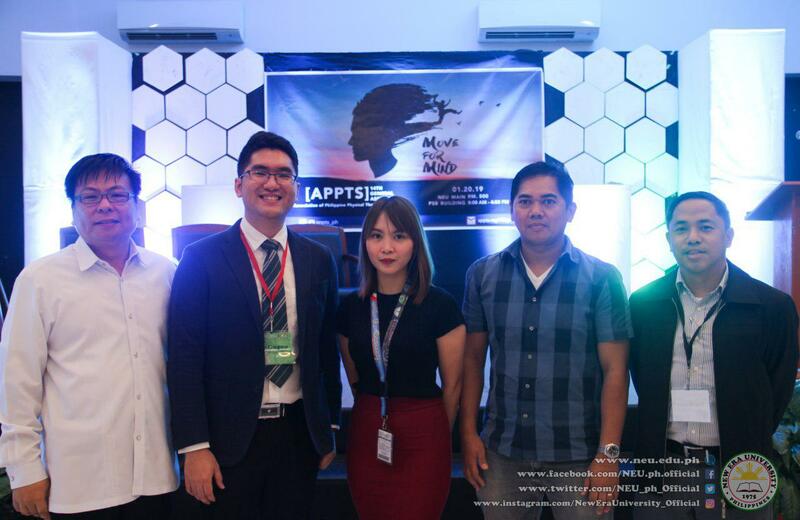 A series of seminars were offered, namely: 'Role of Physical Therapy in Mental Health' by Professor Christopher S. Cayco, PTRP; 'Physical Therapy Students’ Mental Health Issues' by Gia Sison, MD; and 'Physical Therapy Mind Games and Activities' facilitated by Ms. Chrystalyn Condino from the Youth for Mental Health Coalition Incorporated. 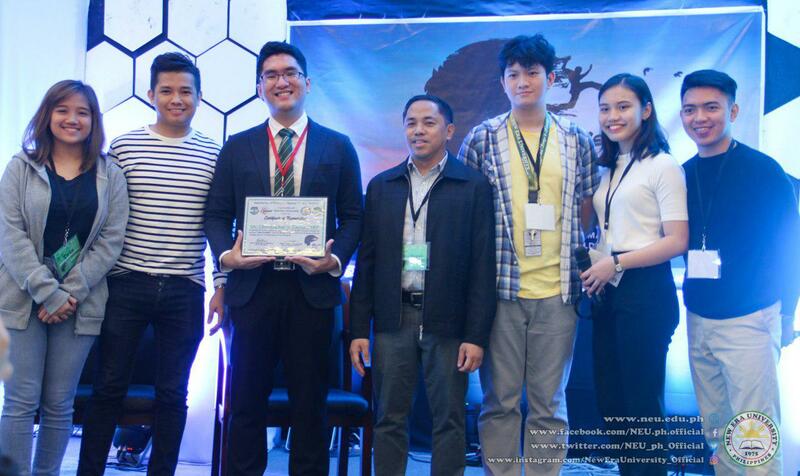 Mr. Michael P. Gabilo, PTRP and Ms. Catherine Joy Escuadra, PTRP, from the Philippine Physical Therapy Association also attended the event.